David S. Orentreich, MD has practiced in New York City since 1984. He graduated from New York’s Columbia University College of Physicians and Surgeons, and served his dermatology residency at Mount Sinai Medical Center. In 1984, he became board certified in Dermatology and joined the Orentreich Medical Group, LLP. As a partner at Orentreich Medical Group, LLP, and Co-Director of the Orentreich Foundation for the Advancement of Science, Inc., he has helped to create numerous therapeutic procedures and maintenance treatments for the skin, hair, and nails, and has developed medicines and medical devices for the rejuvenation of scarred and aging skin. 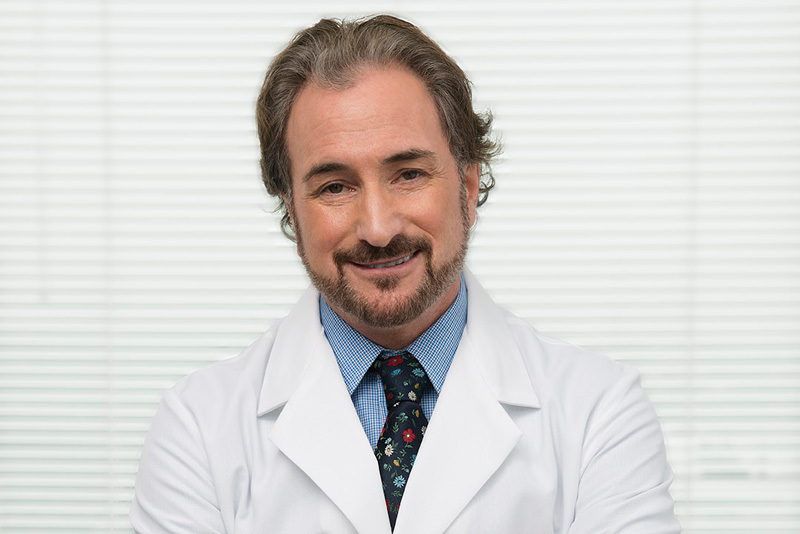 In addition to clinical work, he has been Clinique Laboratories’ guiding dermatologist since 1987. Dr. Orentreich has established his world-wide reputation based on thoughtful algorithms to treat skin disorders with a vast array of modern technologies and medicines, including the latest lasers, fillers, Botox, and skin care products. His patients come from near and far, not just from around the US, but from Europe, South America, and Asia as well. Dr. Orentreich is an Assistant Clinical Professor in the Mt. Sinai School of Medicine’s Department of Dermatology, in the heart of the Upper East Side in Manhattan, and is a member of numerous medical societies, including the American Academy of Dermatology, the International Society for Dermatologic Surgery, and the Society for Investigative Dermatology. He lectures nationally and internationally on medical and surgical procedures currently in development at Orentreich Medical Group, LLP. He has authored or co-authored over 30 articles and book chapters. Download Dr. David Orentreich’s full CV here.